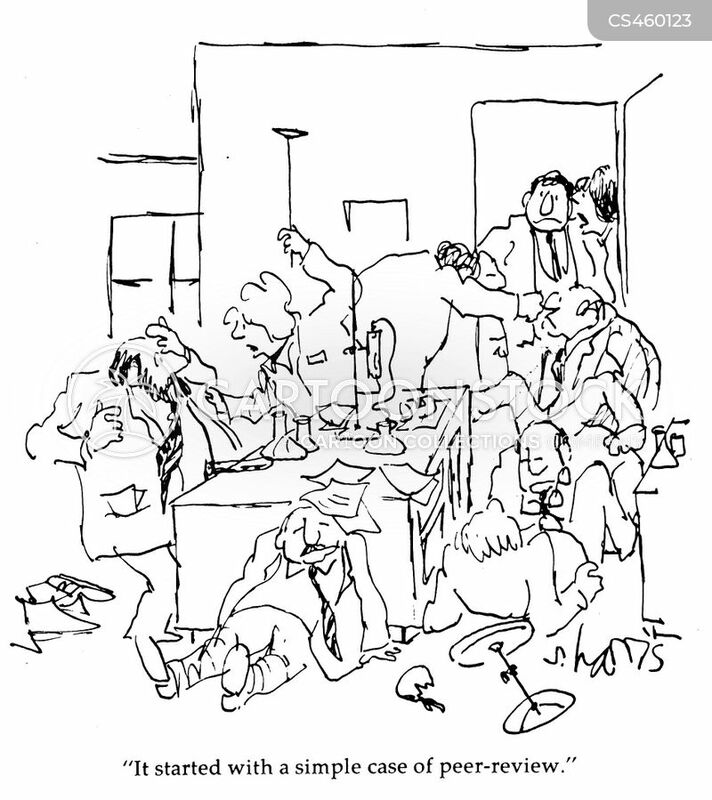 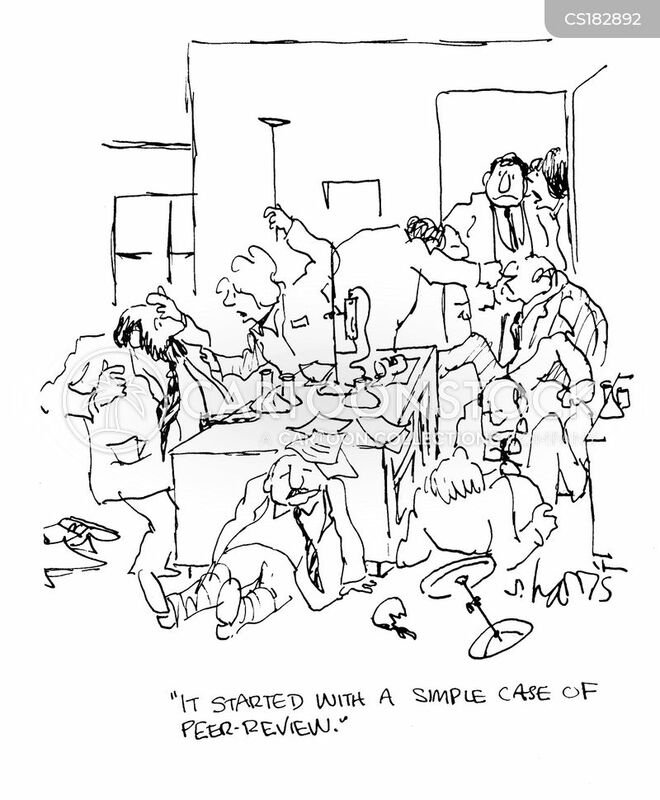 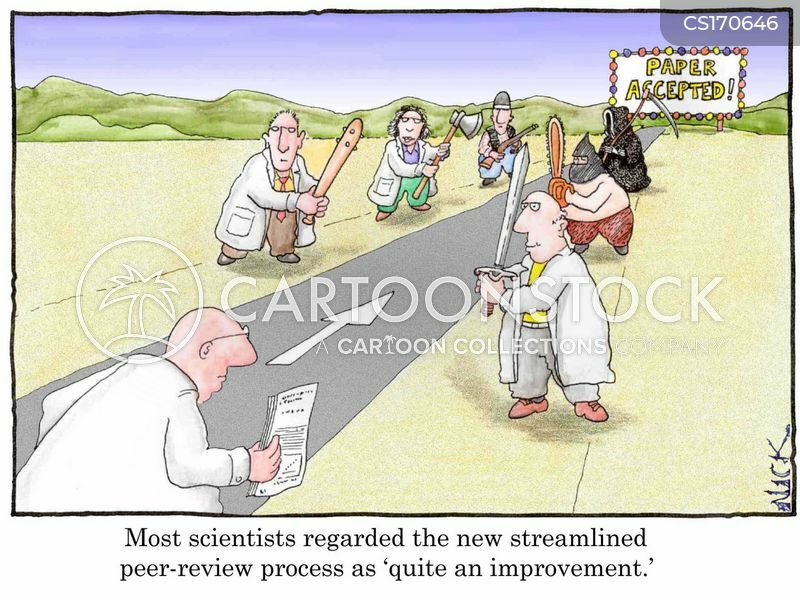 Most scientists regard the new streamlined peer-review process as 'quite an improvement'. 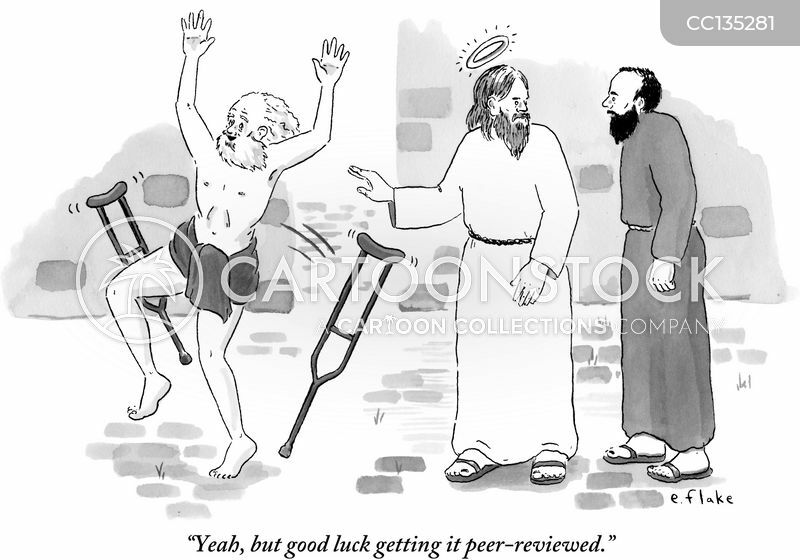 "It started with a simple case of peer-review." 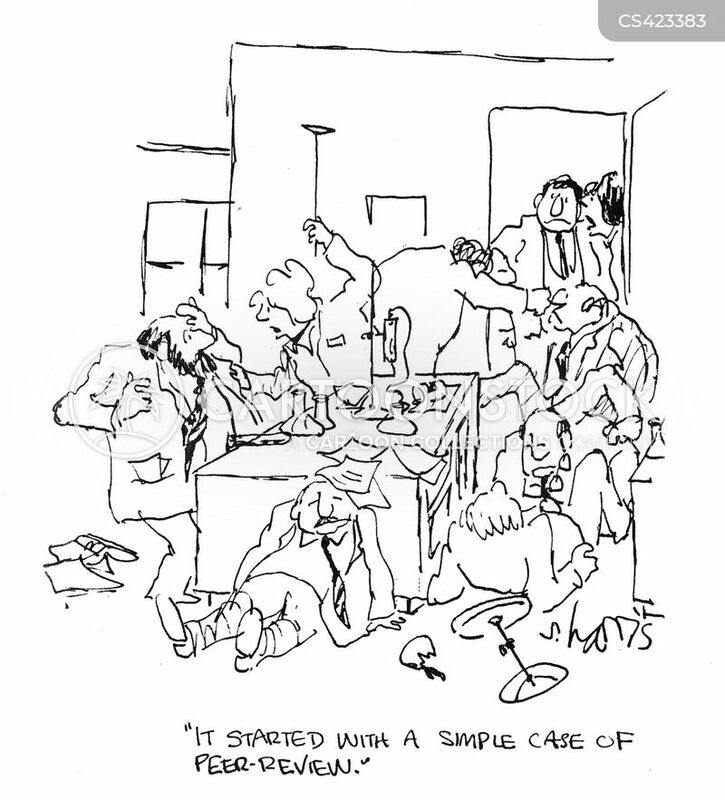 "It started with a simple case of peer review."